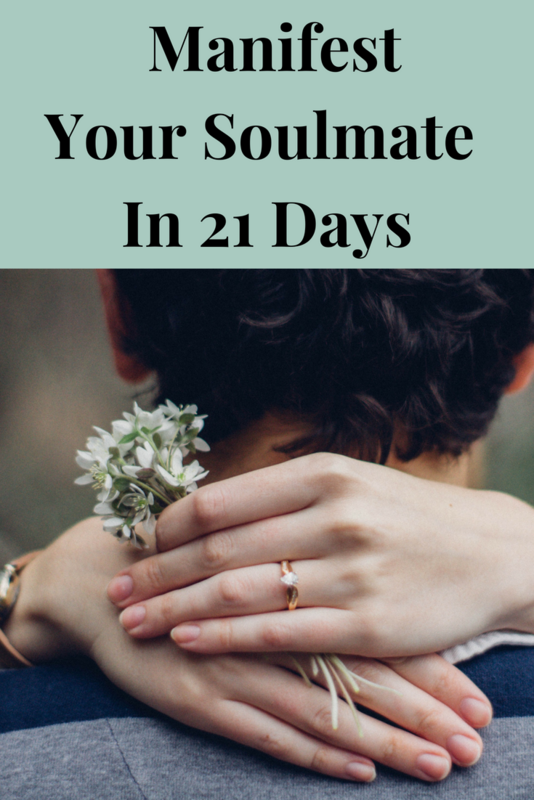 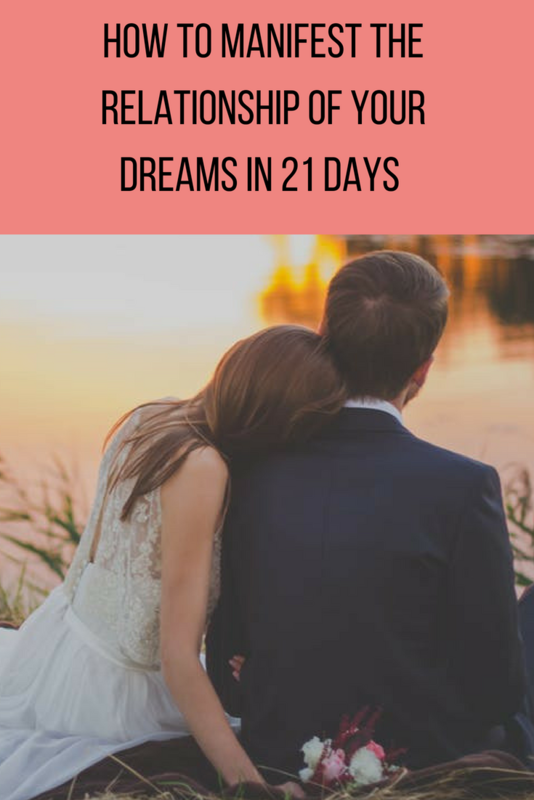 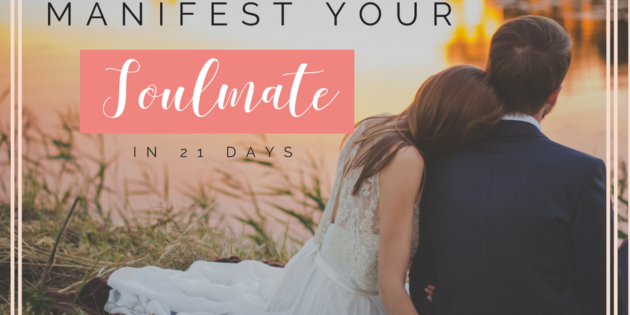 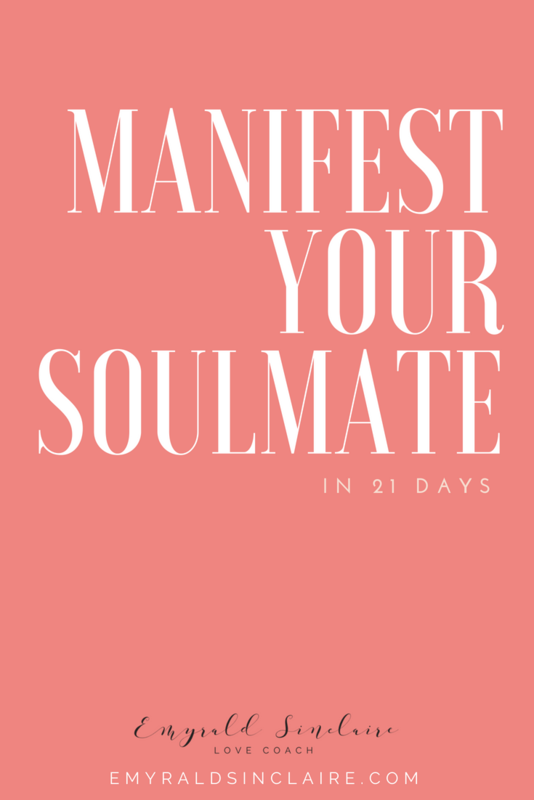 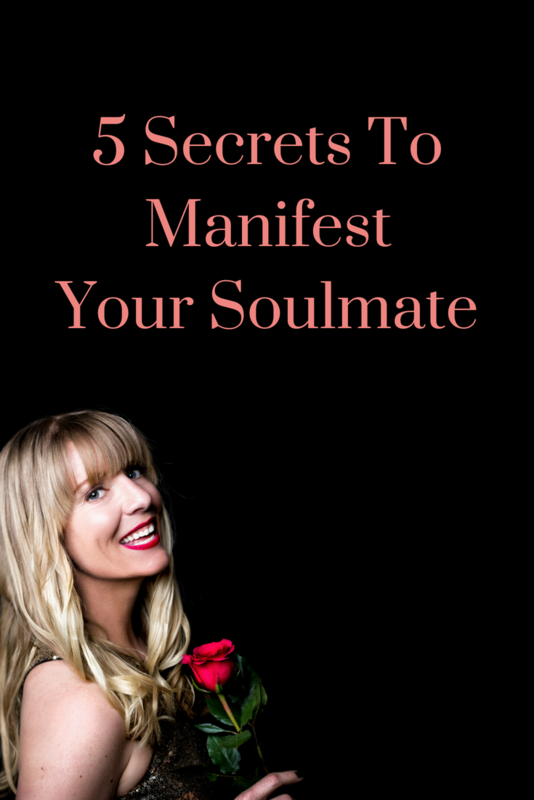 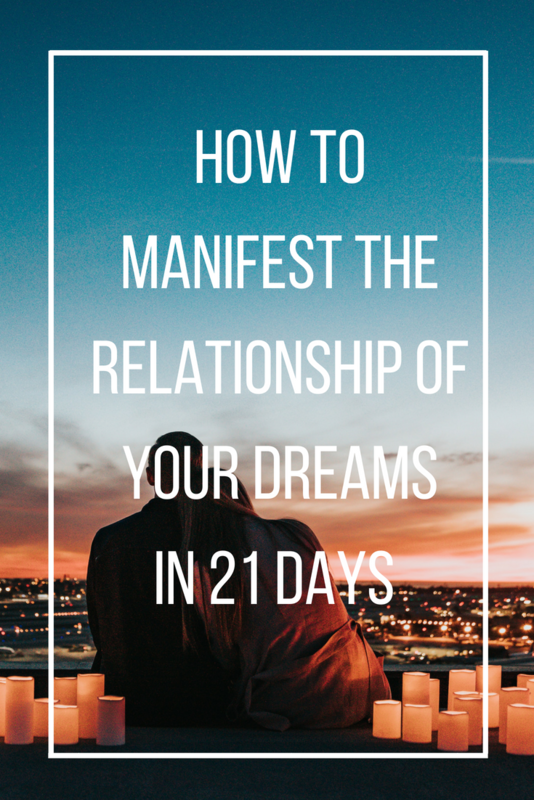 Manifest Your Soulmate in 21 Days Free Guide — Emyrald Sinclaire | Manifest It A.L.L. 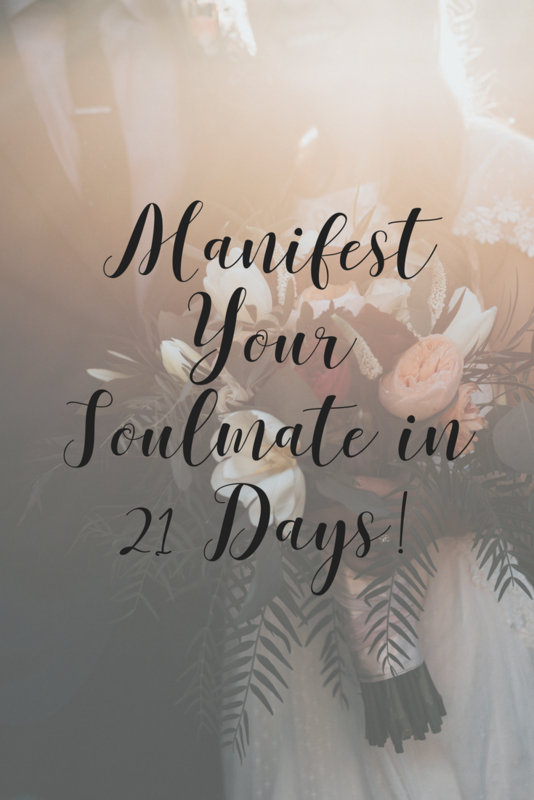 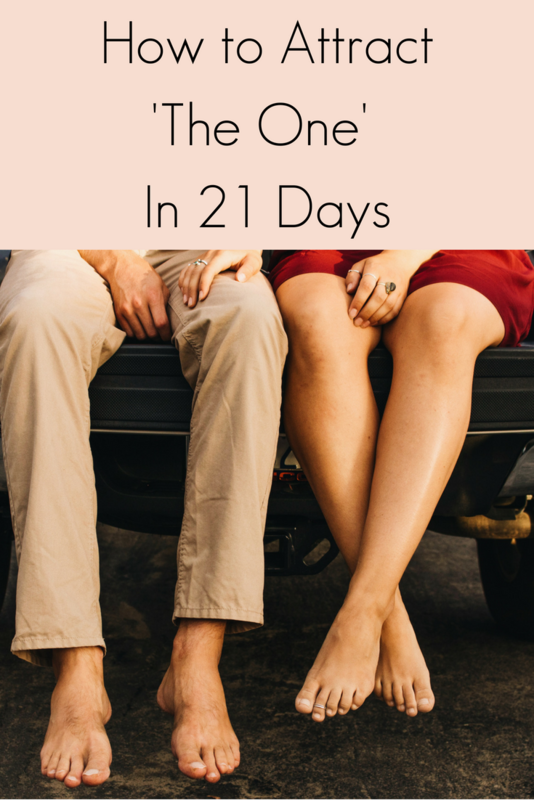 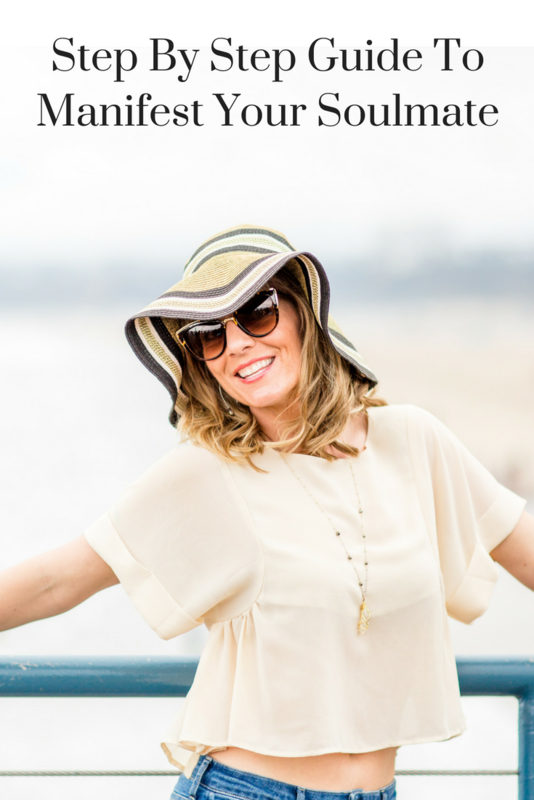 Single Ladies: Manifest Your Soulmate in 21 Days! 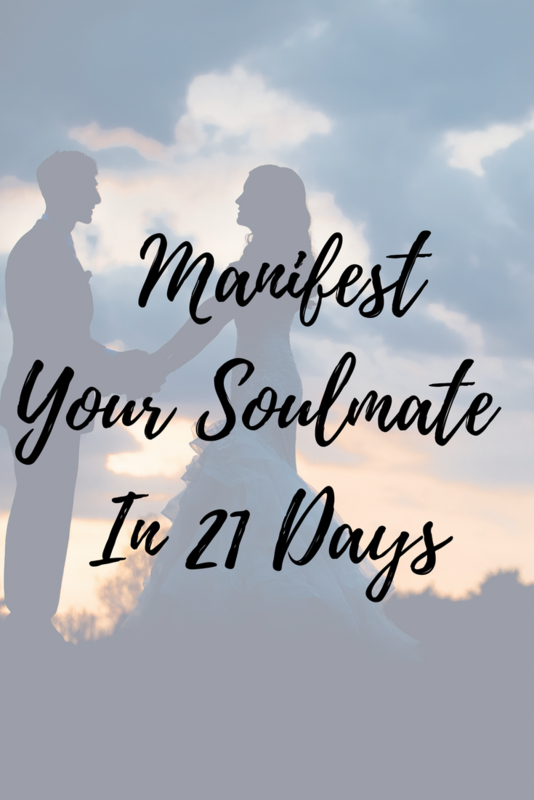 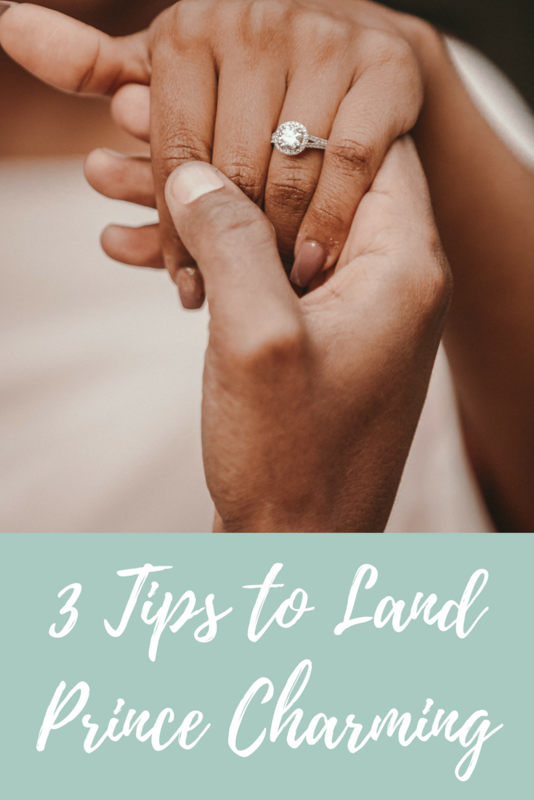 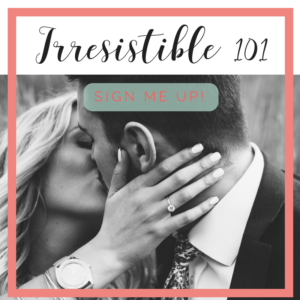 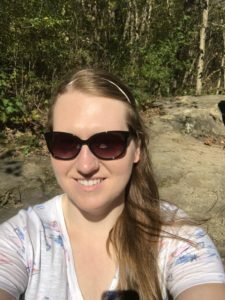 If you’re ready for the man to share your life with, fill out your name and email to get instant access! 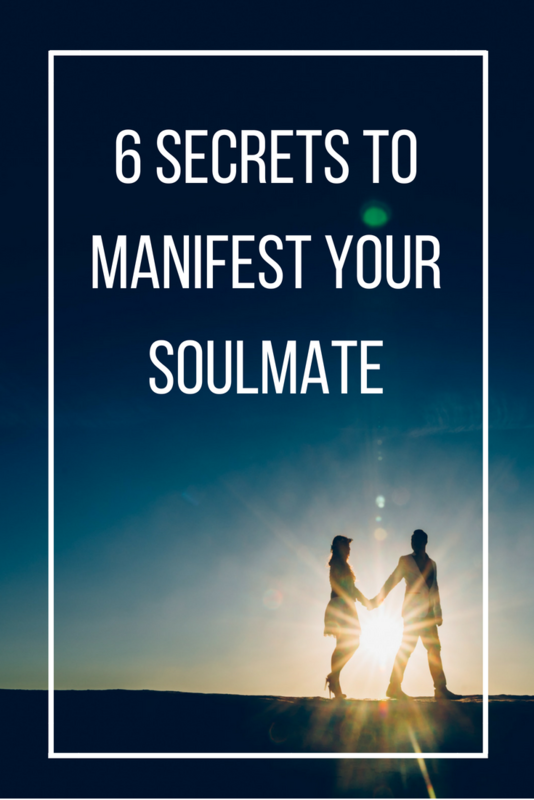 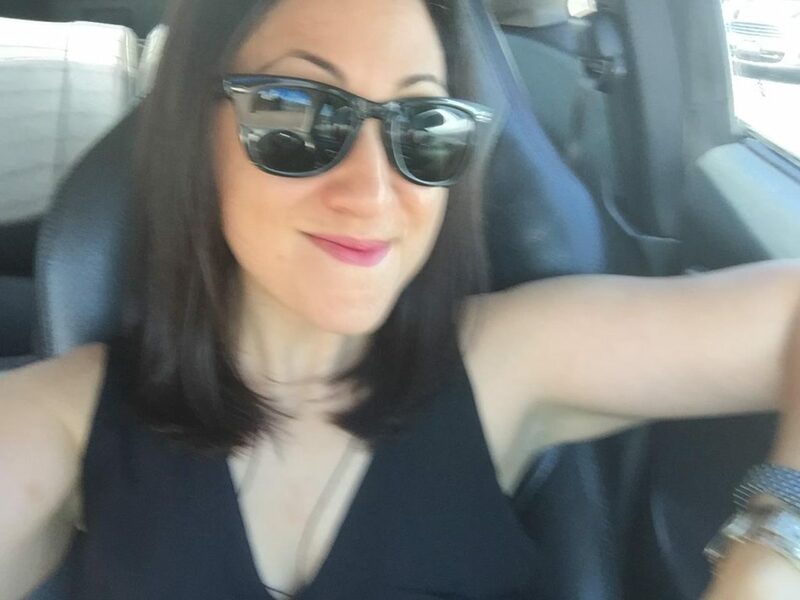 I'm ready for my soulmate!